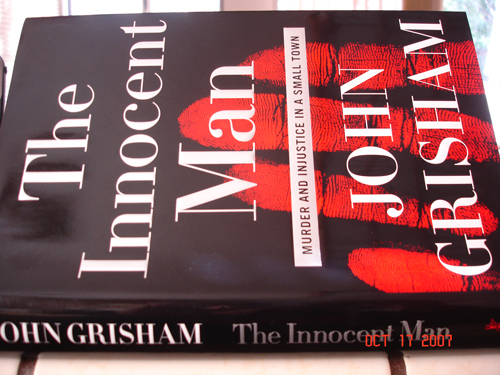 I went way out of my normal genre to read John Grisham’s (who also for the first time wrote a non-fiction book)The Innocent Man. 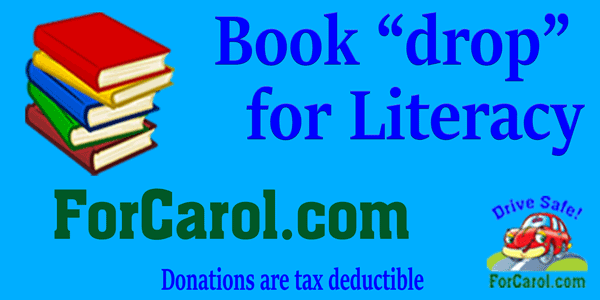 If you read only one book this year, read this one. It is a superb story detailing the life of Ron Williamson. If you think your life is hard, the perspective gained by reading this book should make you jump for joy for every day you have. Ron Williamson was a talented, if troubled, young man. He played High School Baseball and was one of the best ever to come out of Ada, Oklahoma. He was also wild, partaking in a fair amount of drinking and drugs. Ron was recruited into the Minor Leagues, where his dream started to unravel due to injuries. As his baseball career dwindled Ron drank more, caroused more (sometimes with his friend Dennis Fritz) and generally made a name for himself as a troublemaker. He also had real problems with his mental stability, eventually seeking the help at various mental health providers and institutions. Ada, Oklahoma was shocked by very brutal the murder of 21 year old Debbie Carter in December 1982. The investigation, by apparently incompetent police: Dennis Smith and Gary Rogers and District Attorney: Bill Peterson, was bogus and targeted one individual: Ron Williamson. Evidence was doctored or hidden, lies were forced out of career criminals, and snitches were encouraged. In short, Ron Williamson and Dennis Fritz were wrongly convicted and sent to jail, Dennis for life and Ron to Death Row. Twelve years later the world found out, via DNA testing which was not around when they were originally convicted, that Ron and Dennis were innocent. Unfortunately, Ron had lapsed into severe mental illness while on Death Row (medical care was not given regularly….after all, who cares, they are dead people walking). I’m not ruining the story when I tell you that Ron and Dennis were both exonerated and sued all those involved for millions. Ron passed away in 2004, but, Dennis still lives in Kansas City and has resumed a near normal life. I was so taken by this story, that tears were flowing the last ten pages. The tears only briefly supplanted the anger I felt (and feel) by the incompetence of the lawyers, police, and guards in Ada, Oklahoma. If it were not for some “heroic” lawyers (you may remember Barry Scheck from the OJ trial, and may have heard of Mark Barrett) and judges, Ron may have been put to death for a crime he never committed (at one point he was a mere 5 days away from execution). As it was, 12 years of two innocent people’s lives were taken away, and the sanity of one. John Grisham is simply the best. This book reads like a novel, but, is more horrifying knowing it is a true story. So, do you like Blogger better than Yahoo’s 360?